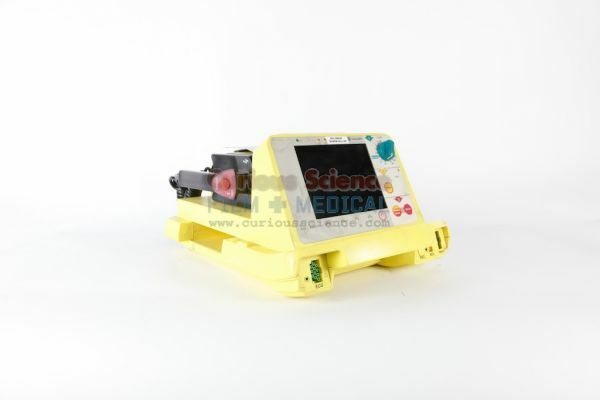 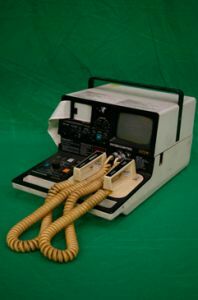 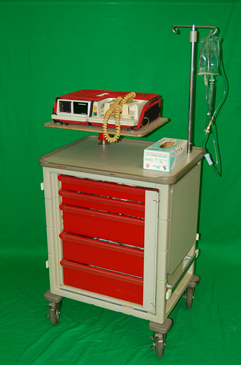 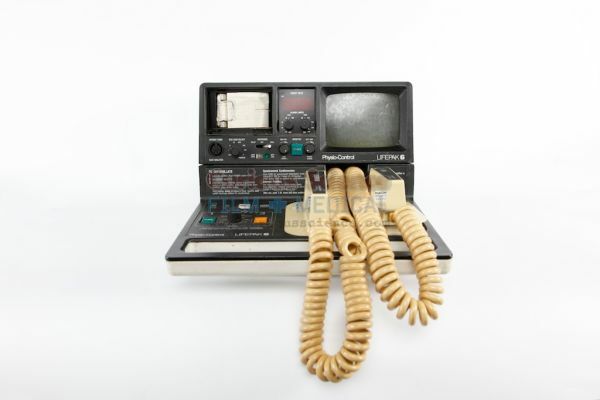 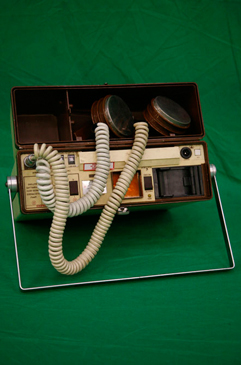 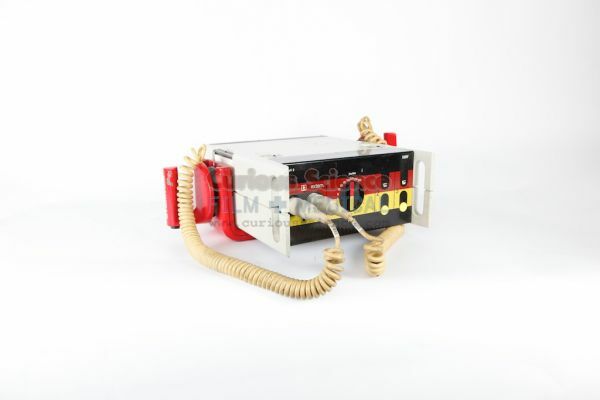 Defibrillator, ideal for use with or without a crash cart. 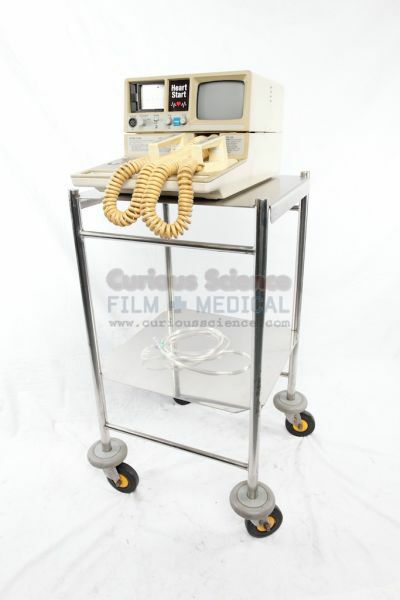 One of a huge variety of period medial and hospital props available for hire from Film Medical Services and our associate company Curious Science. 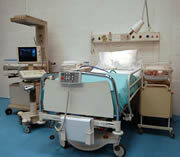 Please call us for further details on 020 8961 3222.